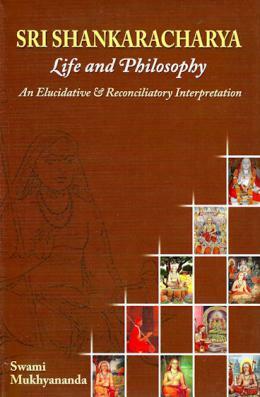 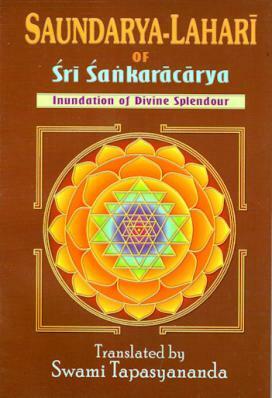 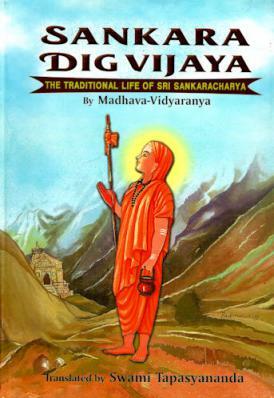 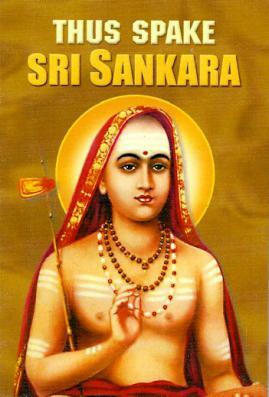 Shankara is considered by many as the greatest philosopher-saint of India, and chief exponent of non-dual Vedanta. 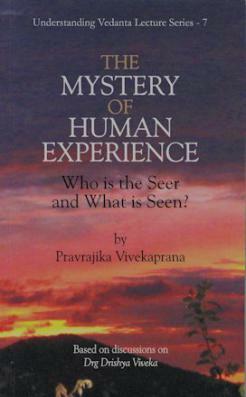 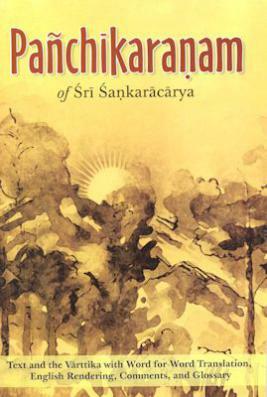 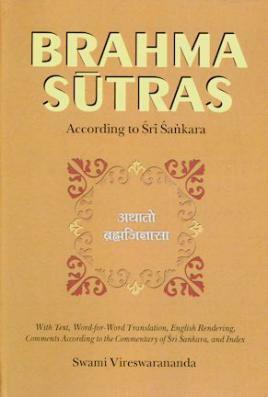 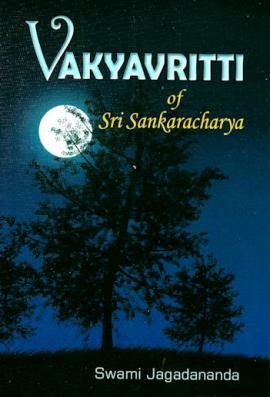 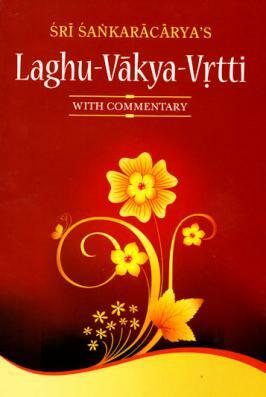 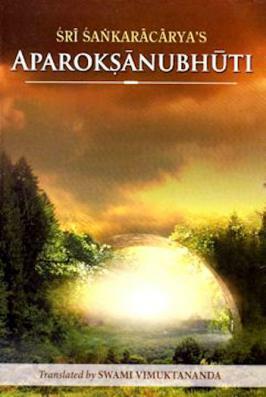 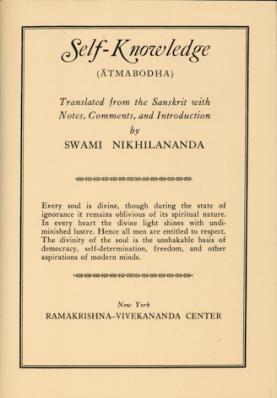 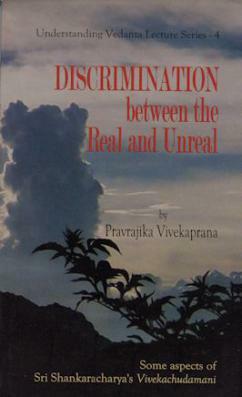 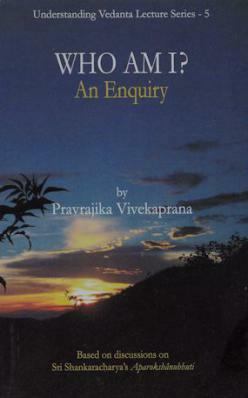 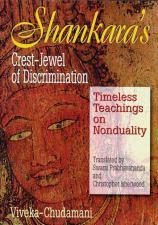 He is often quoted as the authority on Vedanta. 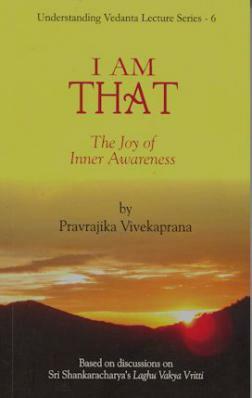 Click on highlighted titles to learn more.